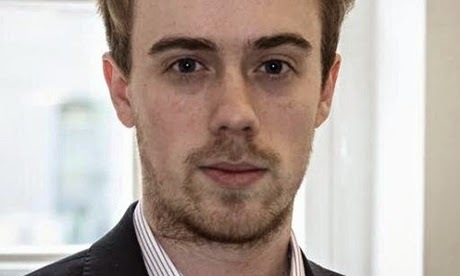 The sting operation that caused a Tory minister to resign was masterminded by a reporter who works for the Guido Fawkes political blog, Alex Wickham (who outed himself, see Zelo Street). 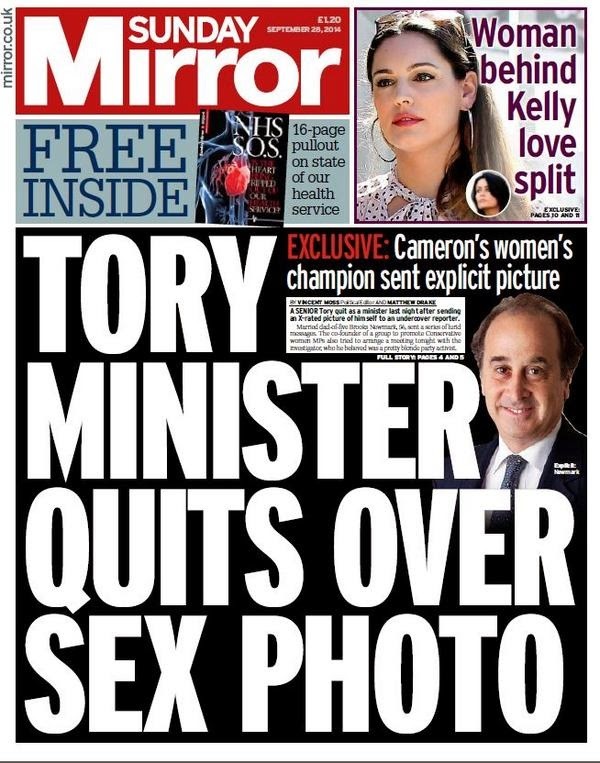 He first offered his story about Brooks Newmark's explicit Twitter exchanges with a "Tory PR girl" to the Sun on Sunday because it publishes the Guido Fawkes diary, to which he contributes. But the Sun rejected the chance to run the "investigation". Its senior executives, who include the former Press Complaints Commission director Stig Abell, thought there were unjustifiable elements to the story. Wickham then approached the Mail on Sunday's political editor, Simon Walters. He and his editor, Geordie Greig, did not take long to reject it out of hand. Like the Sun, the MoS was concerned about the methodology employed to obtain the story, believing that it amounted to entrapment and also involved a fishing expedition. He has previously aired concerns about the sexual peccadilloes of MPs. In a piece in The Spectator in January this year, he related how he had been the subject of "unwanted advances from male Tory MPs." He wrote about predatory gay Tory MPs haunting the Strangers' Bar in Westminster "on the lookout for fresh meat" and then moving on to the Players piano bar in Charing Cross where one Tory - "a headline name" - ran his hand up Wickham's thigh. Wickham has yet to respond to my attempt to reach him. Mr Newmark has done nothing illegal, but Fagburn wonders if Mr Wickham's sting was. Please feel free to send in compromising photos etc of Alex.